Founded in 2014 in Shanghai, The CareVoice is a consumer-centric health insurtech start-up redefining healthcare and the insurance experience for people in China. We give people access to transparent, high-quality and personalized digital services to improved their health, including insurance. We developed a social independent healthcare platform as well as VIP membership service solutions for insurance companies, which enables them to undergo the critical digital transformation of health plans expected by mobile-savvy Chinese affluent consumers and engage with their customers. 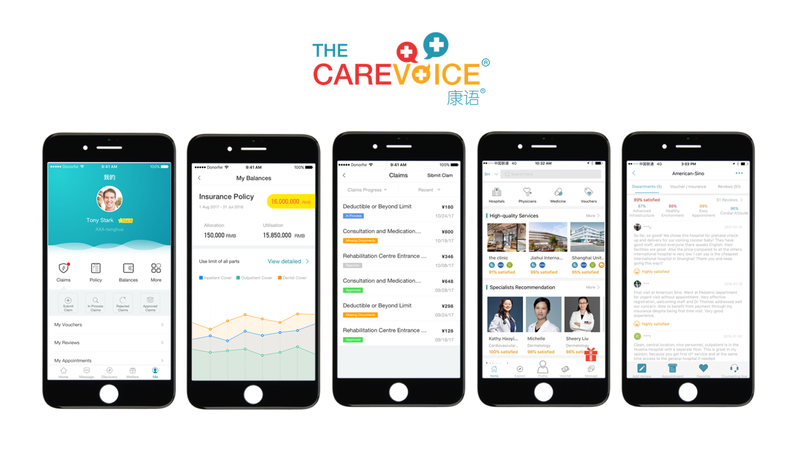 The CareVoice works closely with high-quality healthcare service providers in China’s major cities to deliver personalized and integrated experiences to our members. Our platform empowers them to search for first-class health and wellness providers, drives them towards the most cost-efficient medical centres and eases the usage of their insurance benefits, while generating valuable data, supporting client retention, and driving cost-savings for insurance companies. We want to build an engaging ecosystem, which puts people at the centre of the fast-growing private health insurance industry in China and Southeast Asia. •	address a profitability challenge driven by the high variation of cost across medical networks in China and therefore the need to better steer insurance members towards cost-effective medical options. 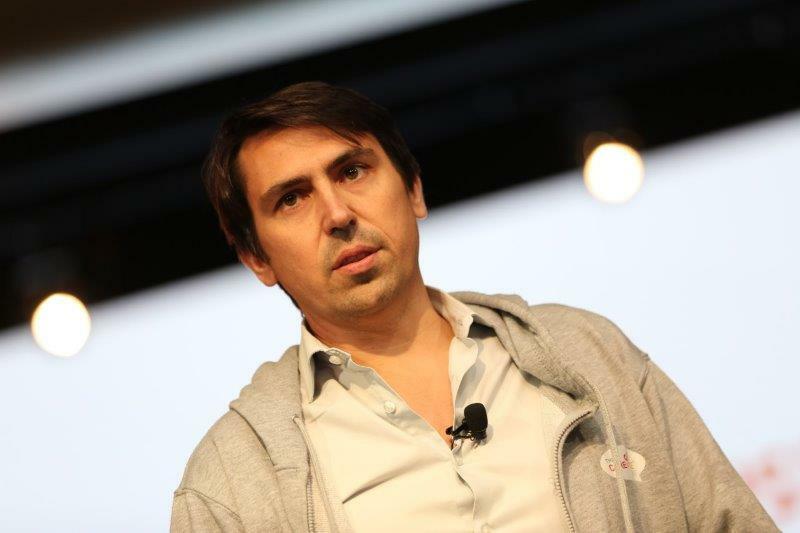 Health and Insurtech entrepreneur Former executive from the pharma industry in EU, US and Asia with a healthcare and business academic background. 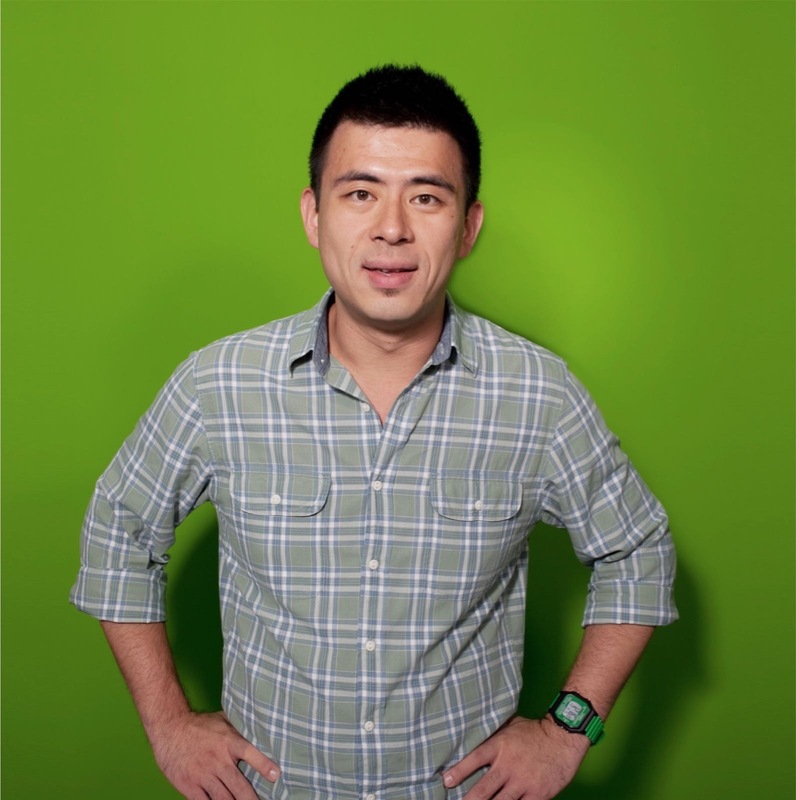 Creative technologist with Silicon Valley spirit and passion for building innovative technology products. Successful international healthcare executive with previous work experience in Asia, Europe and the USA. 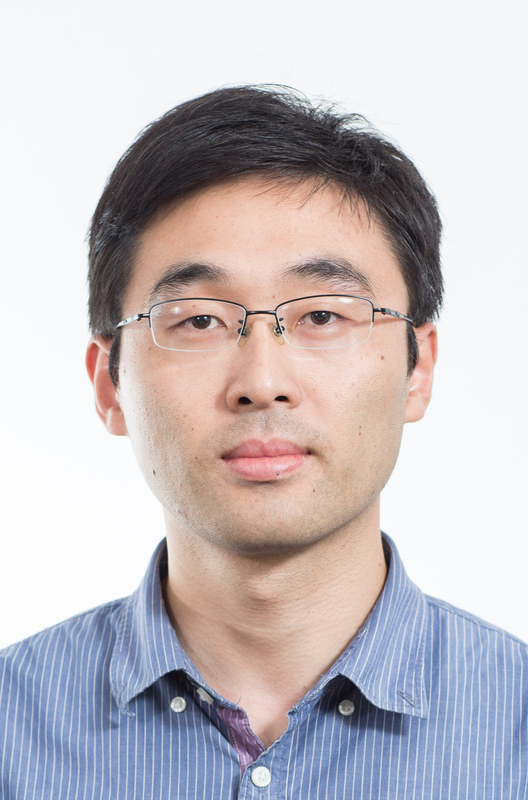 With more than 10 years experience in software architecture and development team management, he is responsible for developing our platform.